My second entry to Norms Thursday Doors. 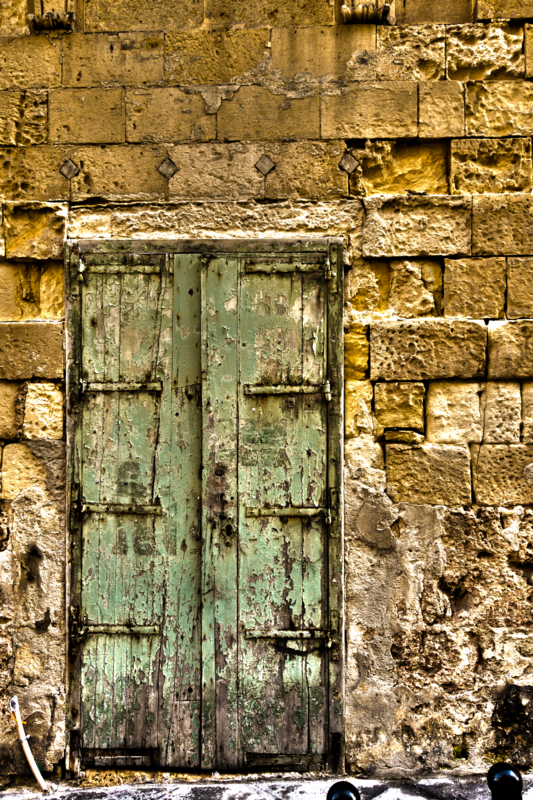 A door in the Capital of the Republic Malta: Valetta. I always take my camera with me on business trips and wandering through the small alleys of the century old city I made this shot. Brilliant texture in that image, the door just blends into the stonework.